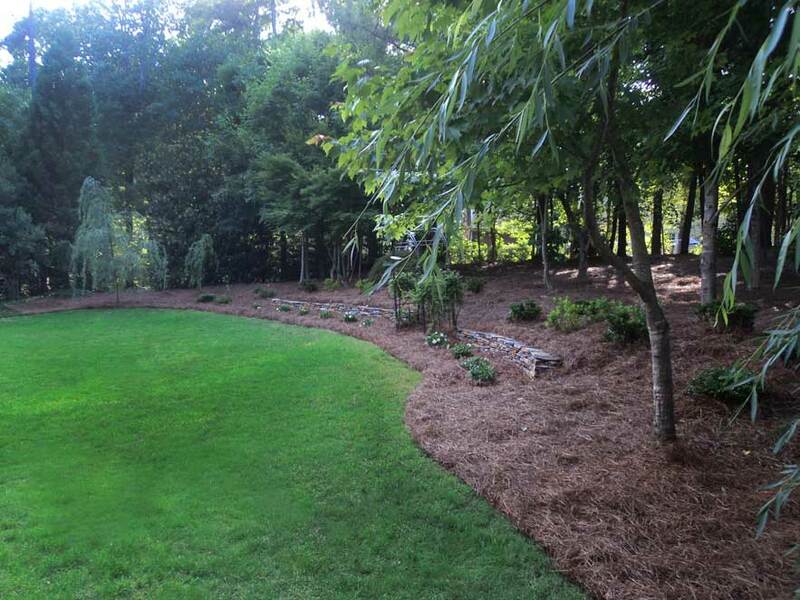 We’ll keep your yard beautiful all year long! 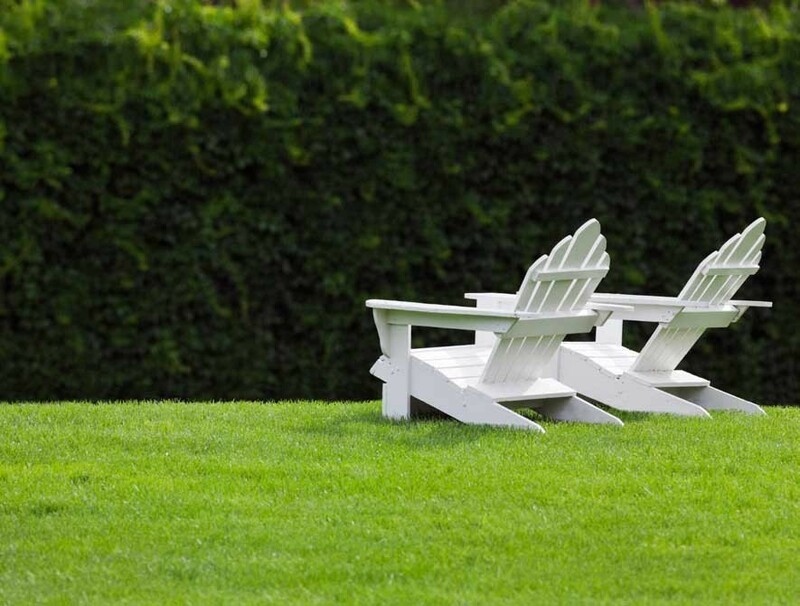 ​Ready for a spring clean-up? It’s time for pruning and mulching! 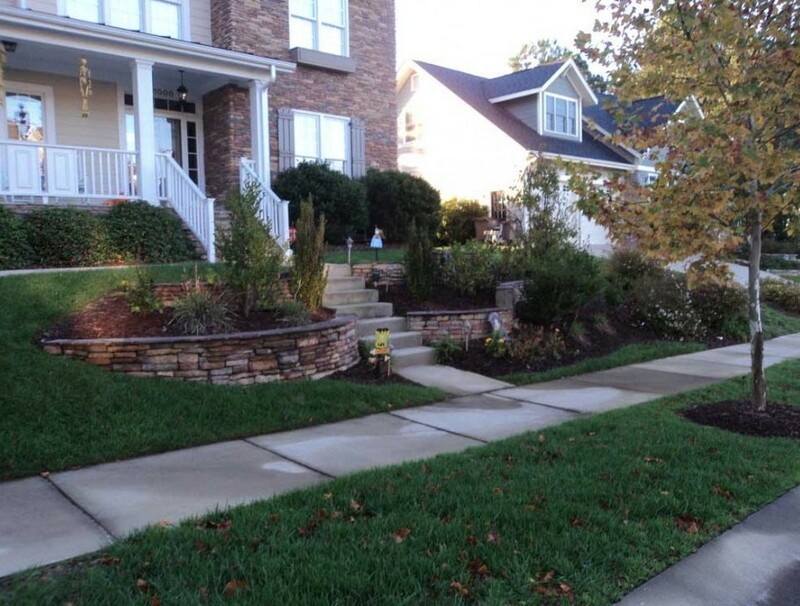 Equinox Landscaping, Inc. is Raleigh’s reliable lawn care and landscaping company. 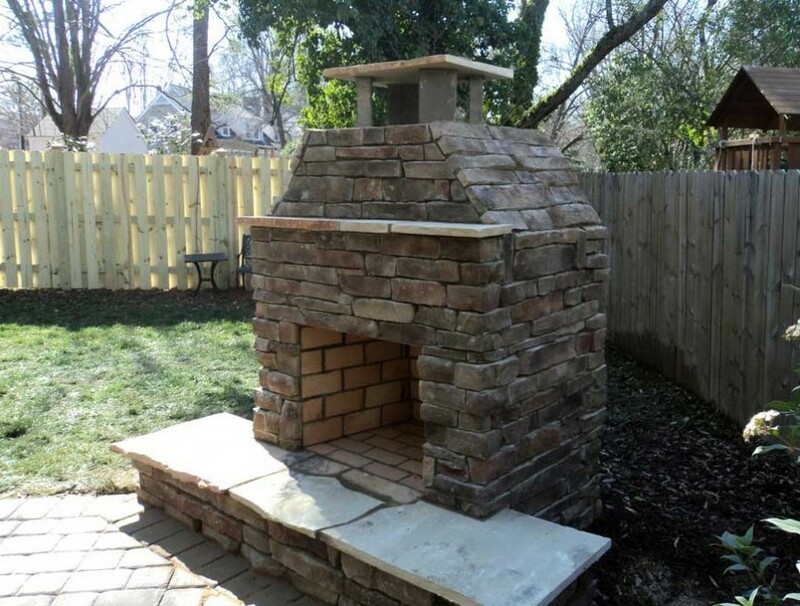 Our primary focus is simple: To make your landscape and property beautiful. © 2019 Equinox Landscaping, Inc. All rights reserved.